Today`s weather cloudy.I want to introduce three hair styles.That`s all hair color styles.First`s I gave hairset!Secound is I dyed hair color,brown,green,bluck.third is I used bluck,purple,gold.It`s all good styles. 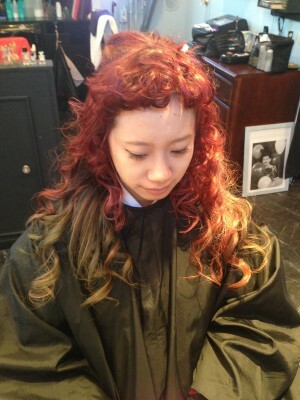 I want to introduce two hair color styles.First`s I used blue,green,brown!Second`s red,puple and more!Can you see so many colors?It`s beautiful! 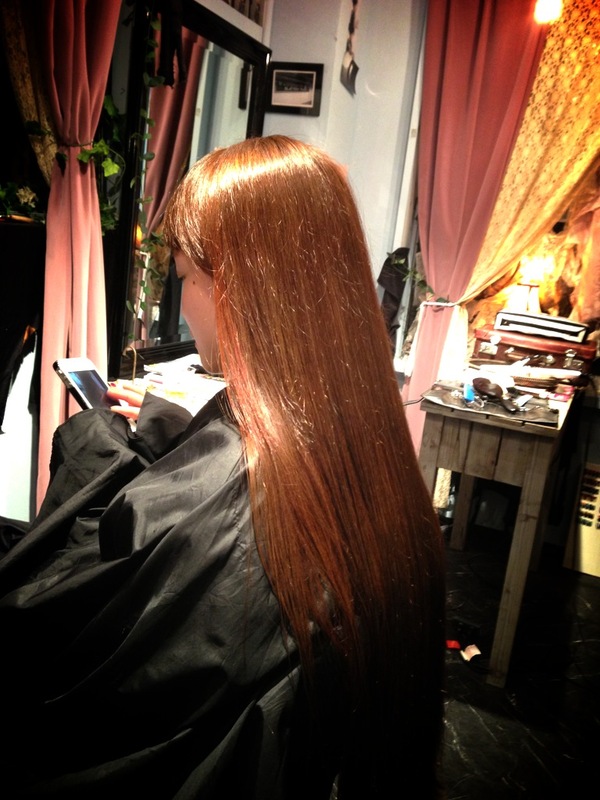 Today,I want to introduce hair arrange styles.She`s Grimoire`s staff and student yet.Actually today `s graduation day!It`s wonderful and congratulations!She is going to go the party.that`s enjoy! 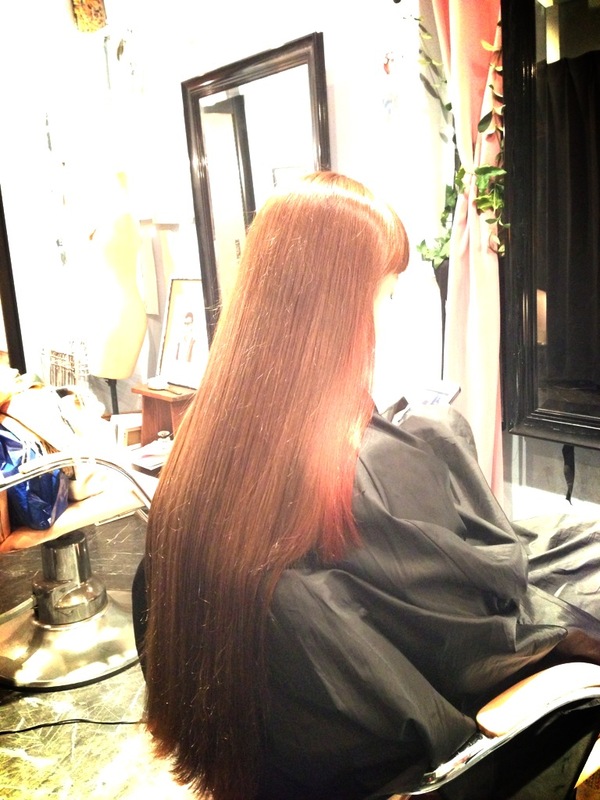 Today`s weather so good,but bery cold.You can see some good pictures.Last week We went to Grimoire at Shibuya for filming purposes.make`s kiyo amd hair`s kazu. 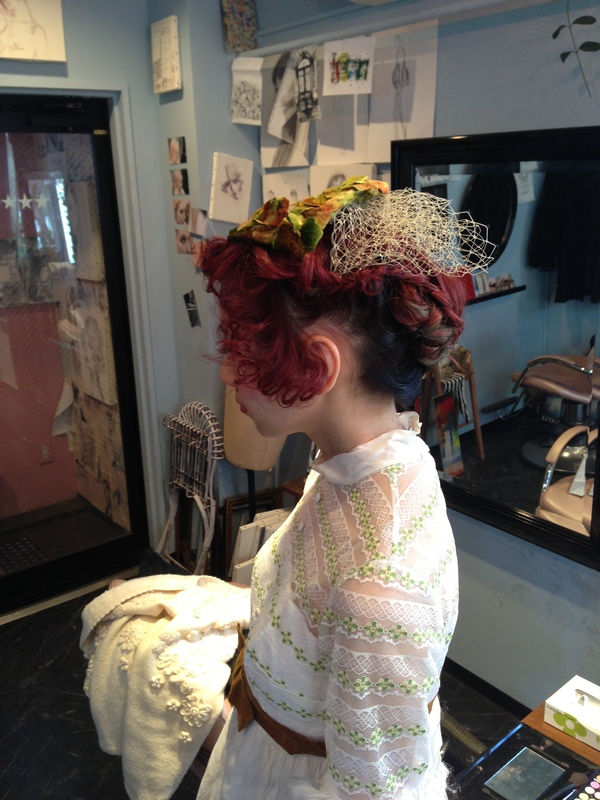 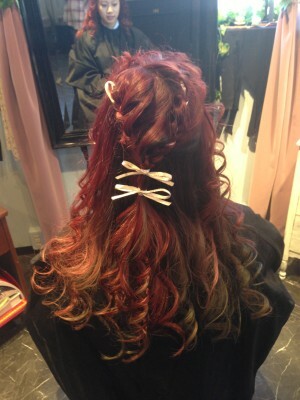 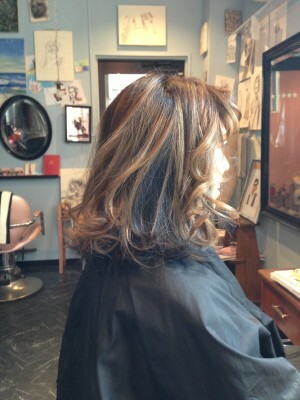 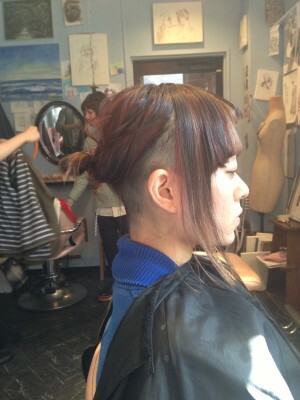 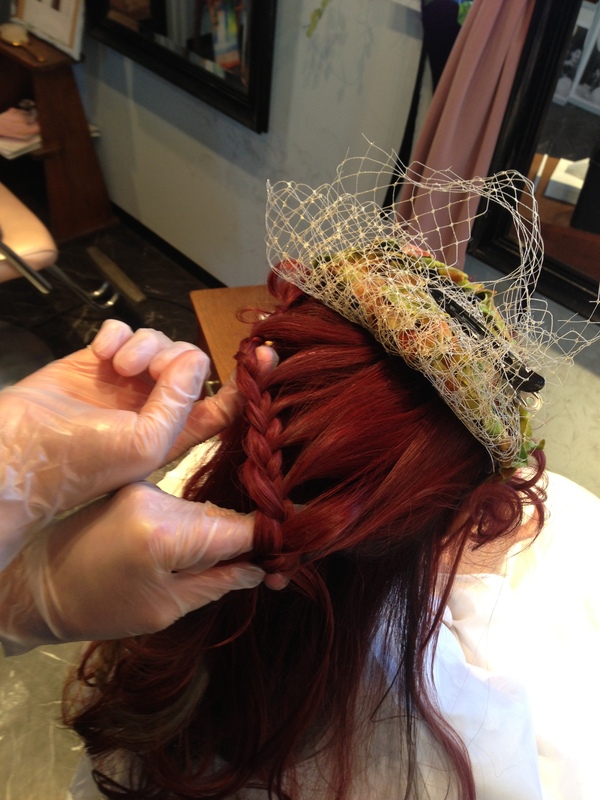 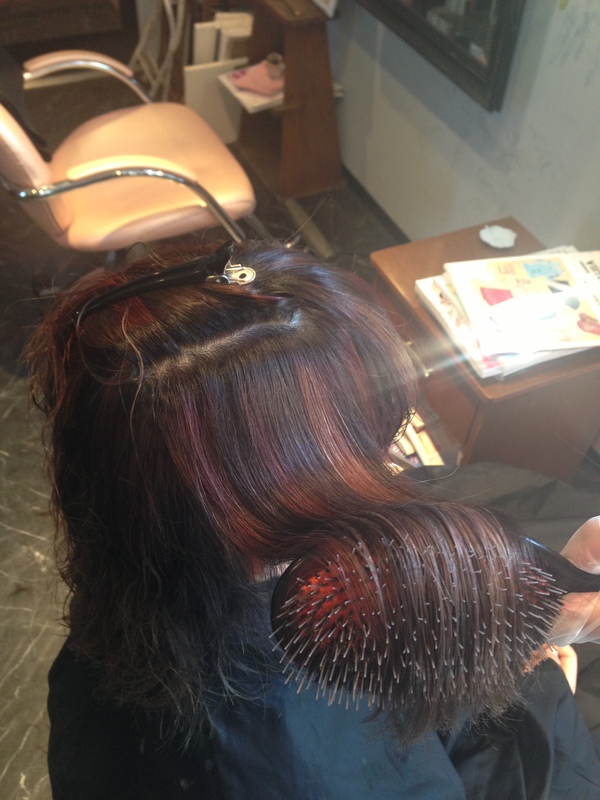 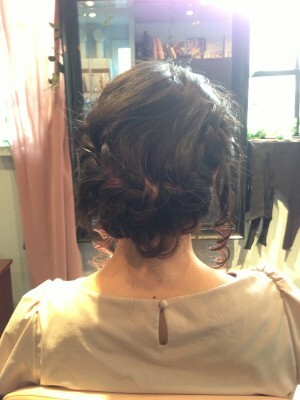 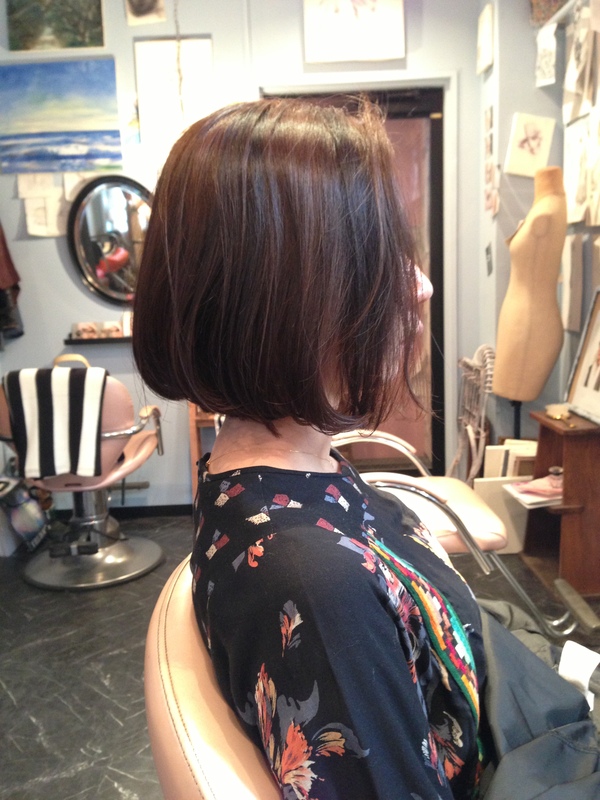 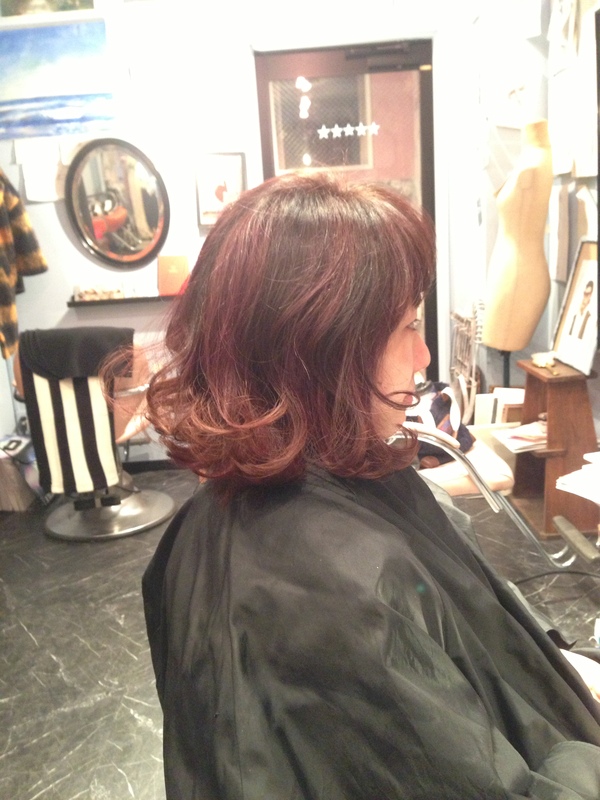 We had a great time with this member.Some other time I want to challenge hair and make again. Weather was hot today too.I want to introduce her hair style.Her name`s Mai Takahashi.She`s Checho No Republic`s member and model.That`s good. 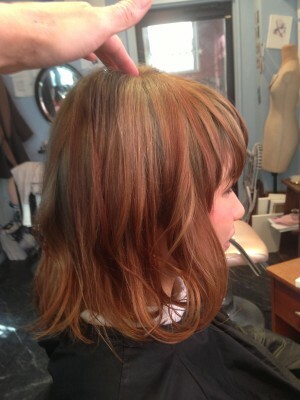 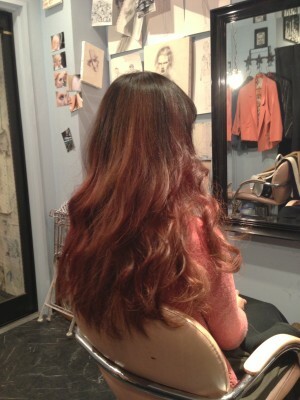 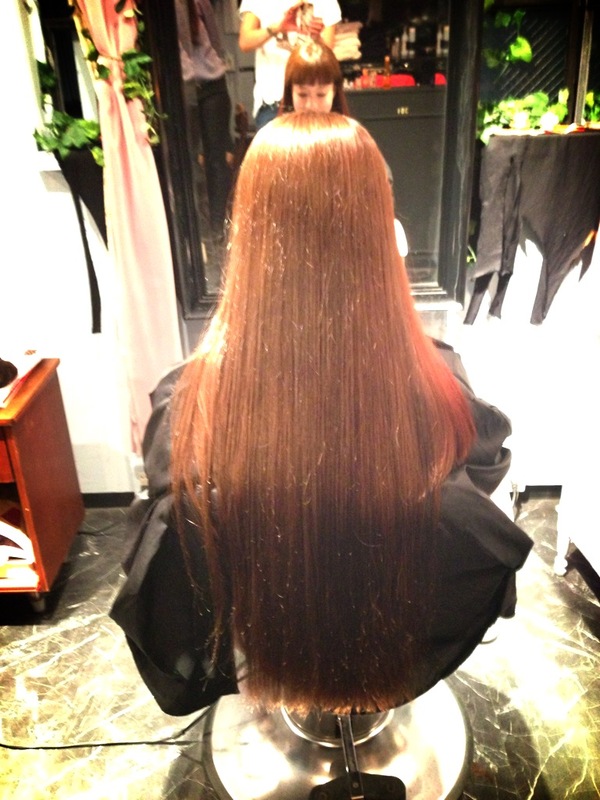 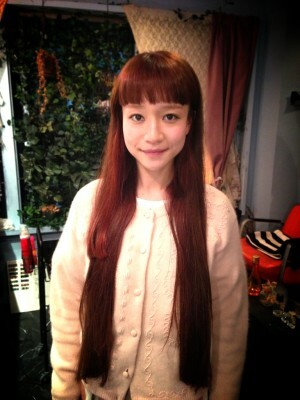 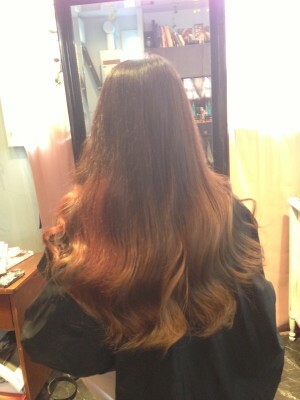 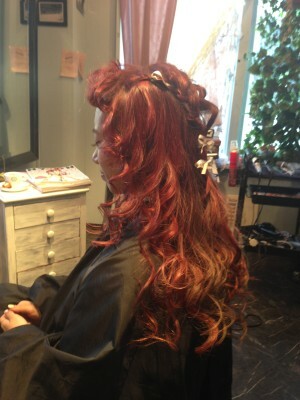 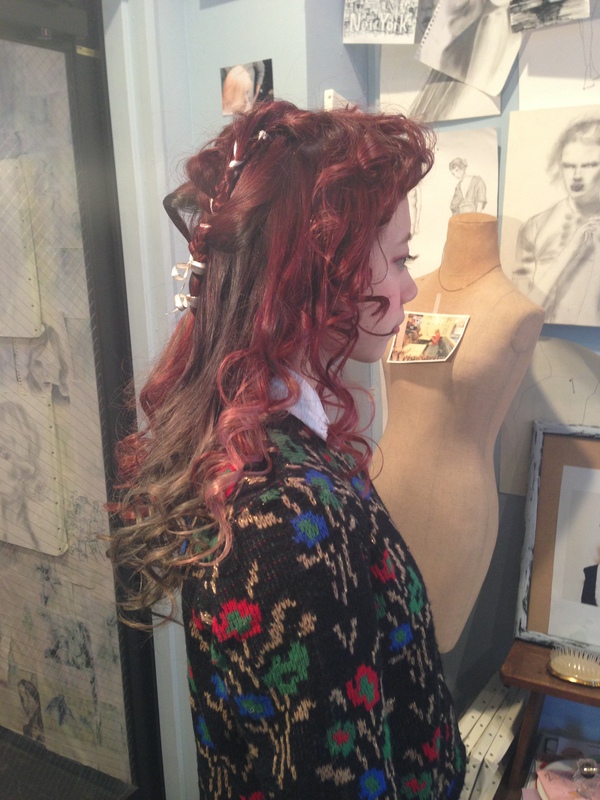 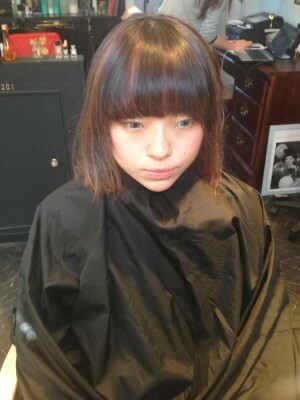 I dyed her hair yesterday.It`s Beautiful ! Today I want to introduce this style.First`s I used hair color red and green,second`s many colors.Weather`s sunny today,I want to go out! 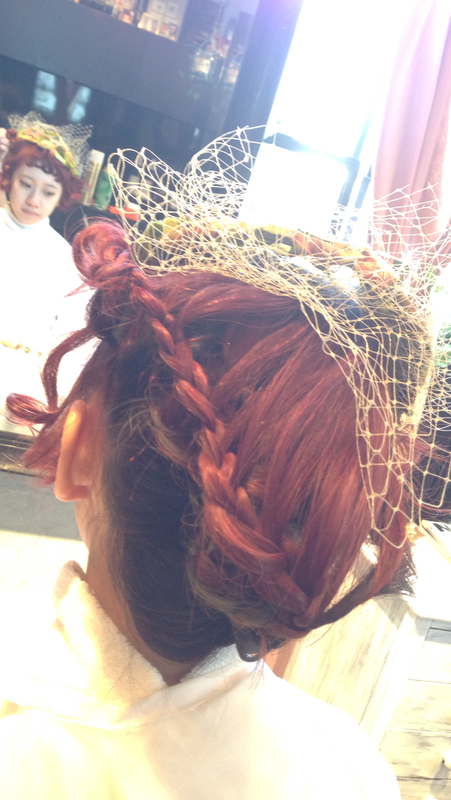 This style`s so good.I dyed this hair clor,and I used so many hair colors.It`s MURAZOME.If you came here then Please try this hair style.Today,Weather`s fine.I feel too. Wether is clear and fairly warm today. 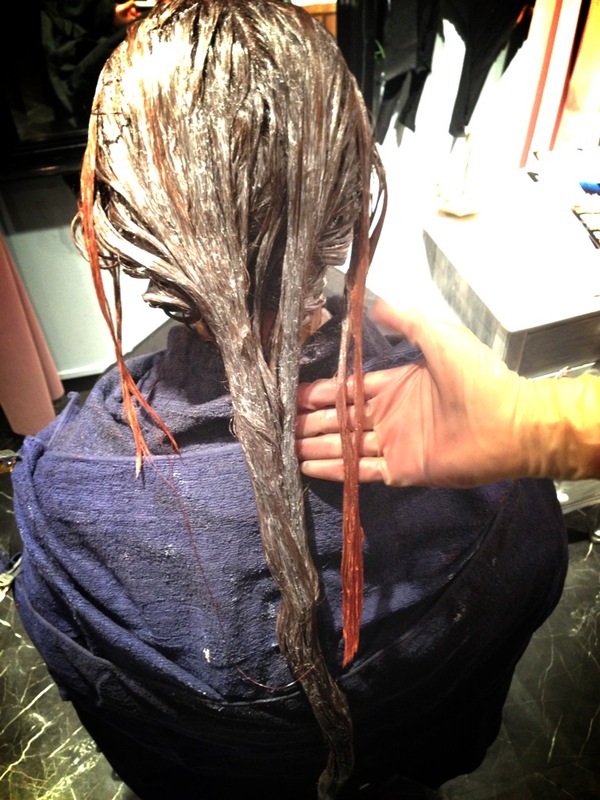 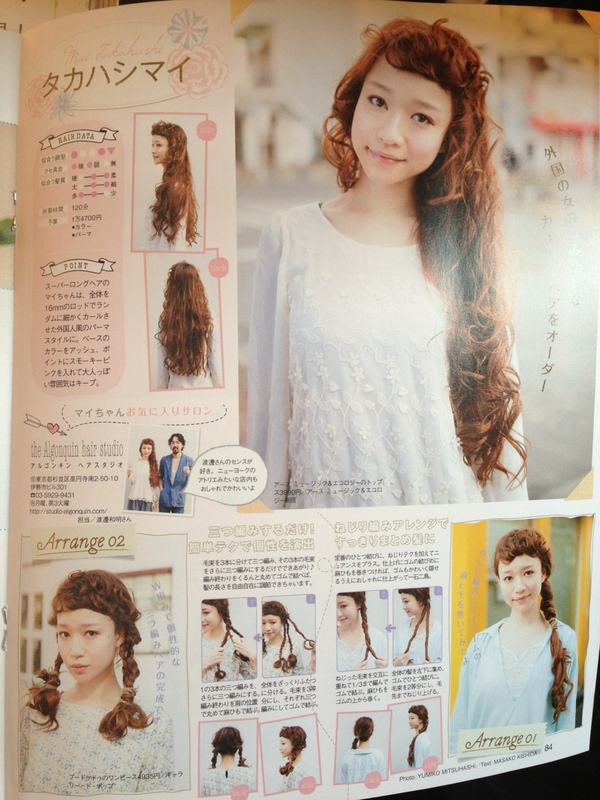 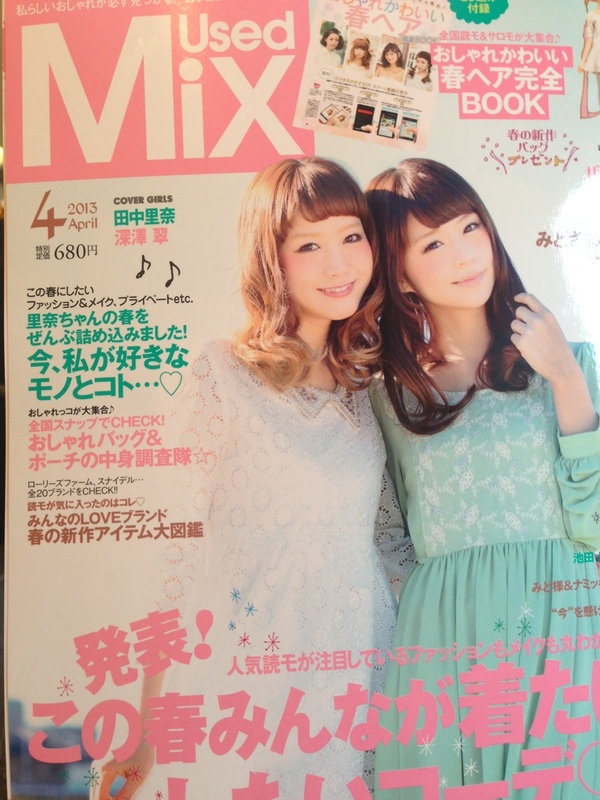 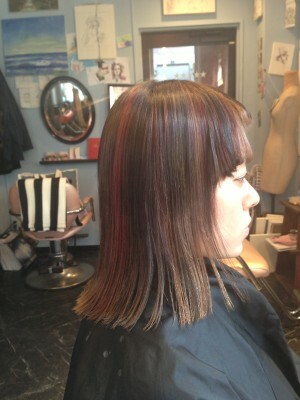 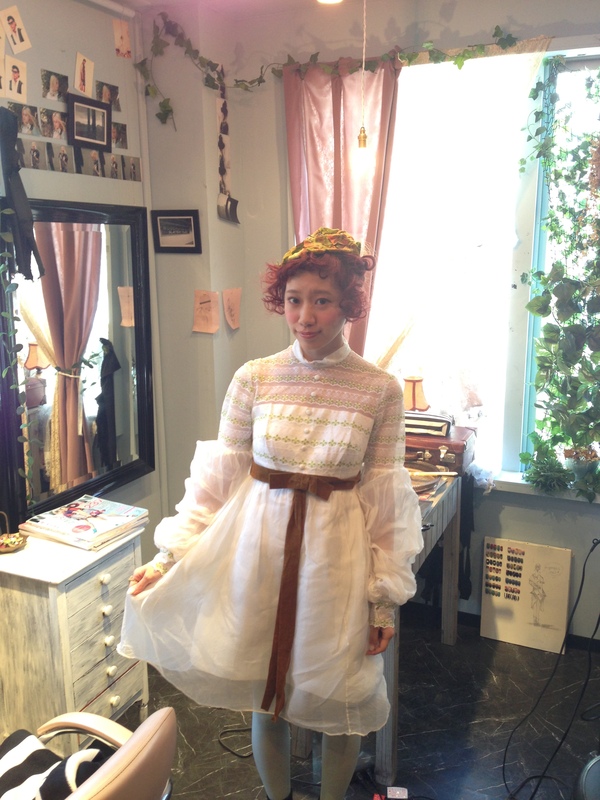 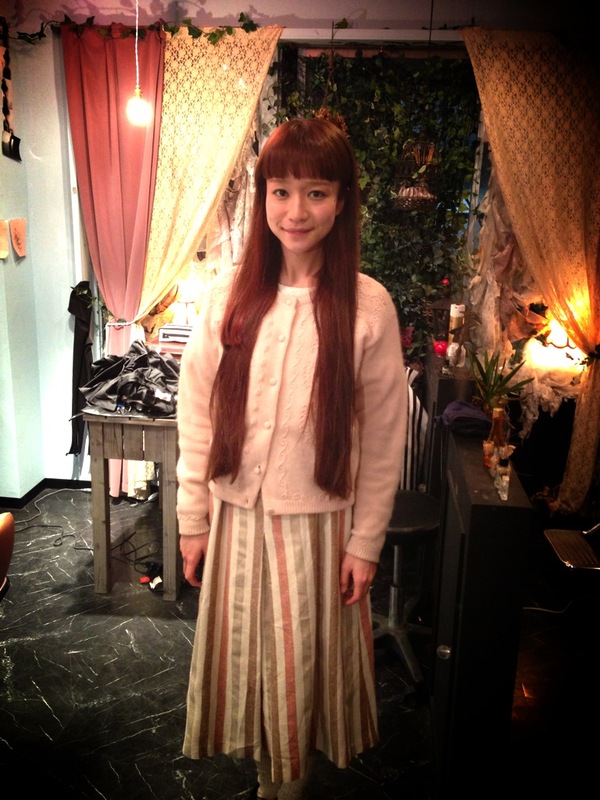 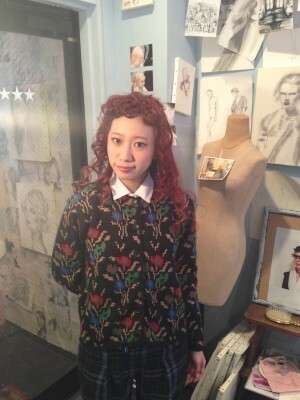 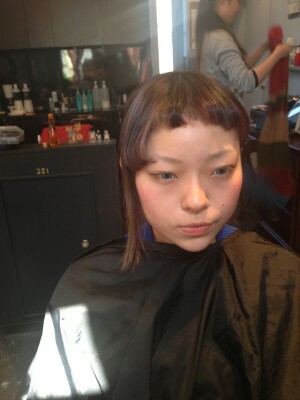 Used Mix is on sale today kazu areeanged two hair styles.Model`s Mai Takahashi, plese look at used mix . 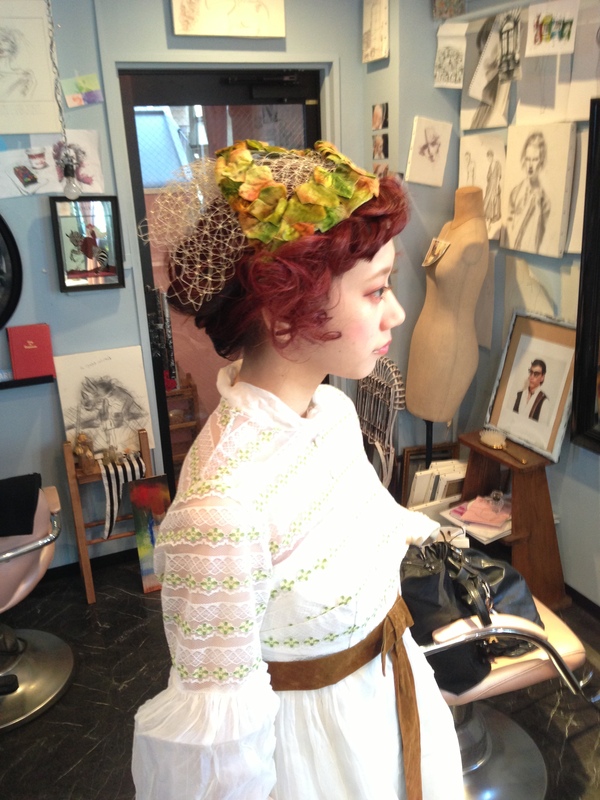 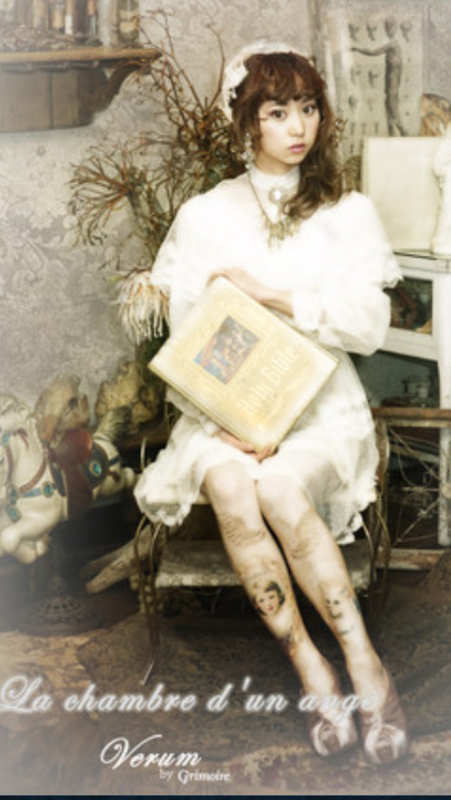 New HP,Please check at Algonquin`s blog Everyday.